Iowa Eye Center Ophthalmologist Dr. Maassen talks about glaucoma and treatment. Glaucoma is a disease of the optic nerve, the connection from your eye to your brain. High eye pressure damages the optic nerve slowly and progressively. Typically, it affects peripheral vision first. 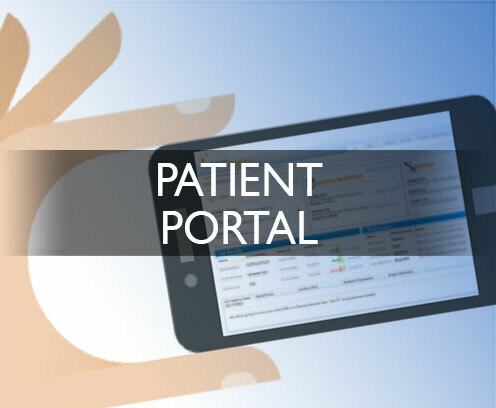 As the damage continues, central vision is lost and blindness occurs. 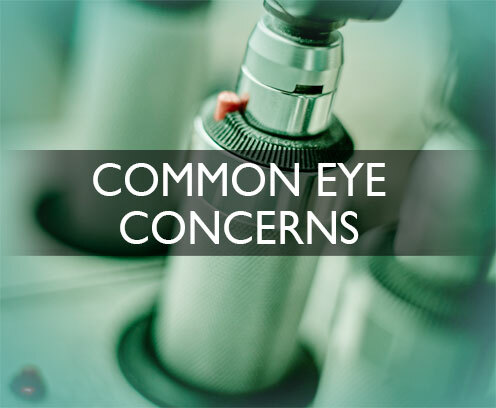 Initially, most people with glaucoma are totally unaware of the damage starting in their peripheral vision. 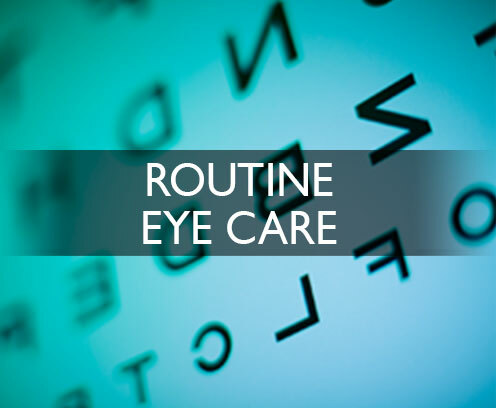 Regular eye exams by your ophthalmologist are the best way to detect, treat and prevent blindness from glaucoma. Yes, if you catch it early. But once the damage is done it cannot be reversed. Once diagnosed, we can control glaucoma to prevent further damage and eliminate the possibility of vision loss. The usual treatment for glaucoma is to lower the eye pressure with drops, laser treatment or surgery. 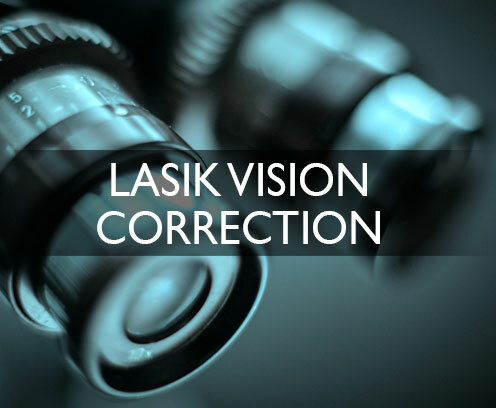 At Iowa Eye Center, we have the latest glaucoma treatments, including Selective Laser Trabeculoplasty (SLT) which can safely lower eye pressure without daily eye drops. To stay ahead of possible glaucoma, call (319) 362-3937 today for your evaluation. 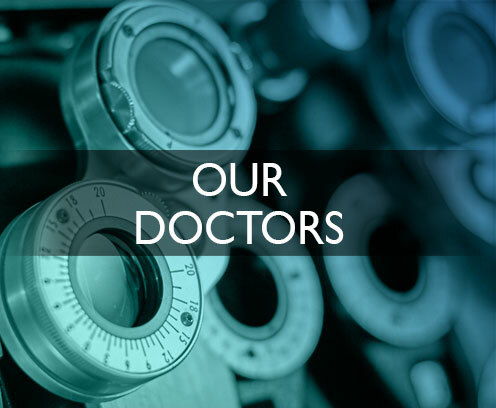 Our ophthalmologists are on call 24/7.